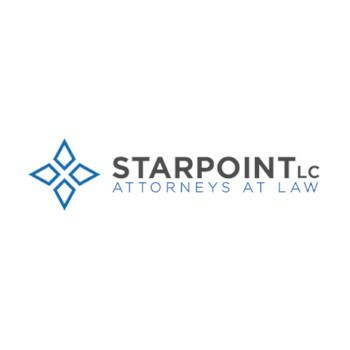 Description: Starpoint LC, Attorneys at Law is a business categorized under legal services, which is part of the larger category legal services. Starpoint LC, Attorneys at Law is located at the address 1801 Century Park E, 24th Floor in Los Angeles, California 90067. 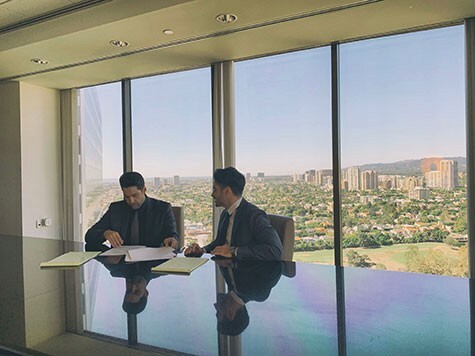 The Owner is Aidin Ghavimi who can be contacted at (310)556-9627.
Review: The experienced personal injury lawyers at Starpoint are ready to listen. When you reach out to our team, you’ll get personal service. Not only will we aggressively fight for you, we’ll keep you informed so you’re not wondering what’s next. 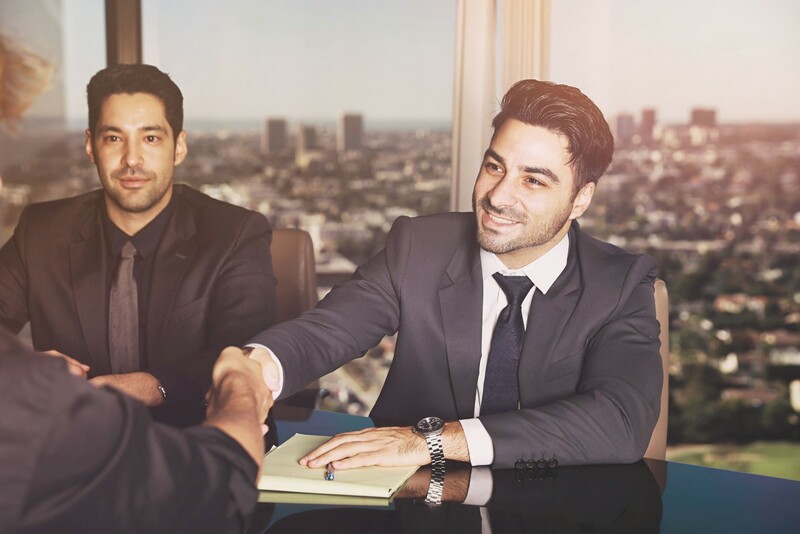 Our team of personal injury attorneys focuses on a wide variety of case types. No matter how you got hurt, if it was due to someone else’s negligence we want to help. Location & access map for "Starpoint LC, Attorneys at Law"